Hobart :: Who Are The Bash Brothers, Son? Do You Even Know? 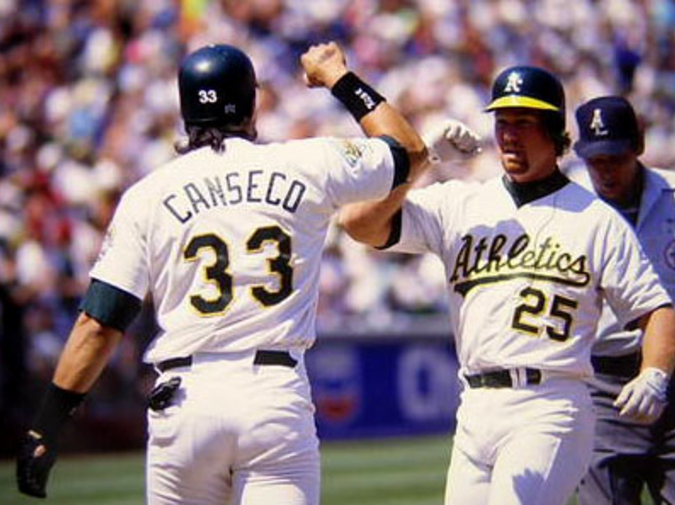 who are the Bash Brothers, son? do you even know? do you have their rookie cards? that guy used to do backflips! who are the Bash Brothers, son? Brad Epperson's other writings have been featured in The New Yorker, Best American Short Stories (1997-2014), Harvard University Press, and Highlights. Actually, thats not true at all. In fact, the only reason Brad is even published here is because he grew up trading baseball cards and playing whiffle ball with Aaron Burch. He did catch a foul ball at a Tacoma Tigers game though.